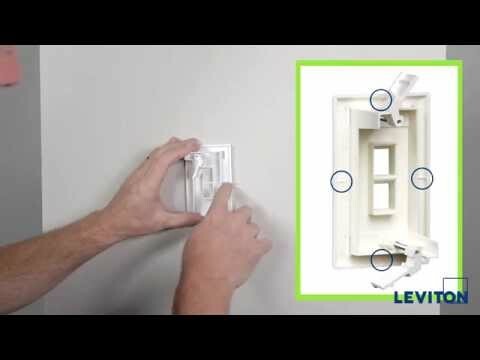 Leviton QuickPort® Decora® 3-Port Multimedia wallplate insert supports voice, data, audio and video applications. 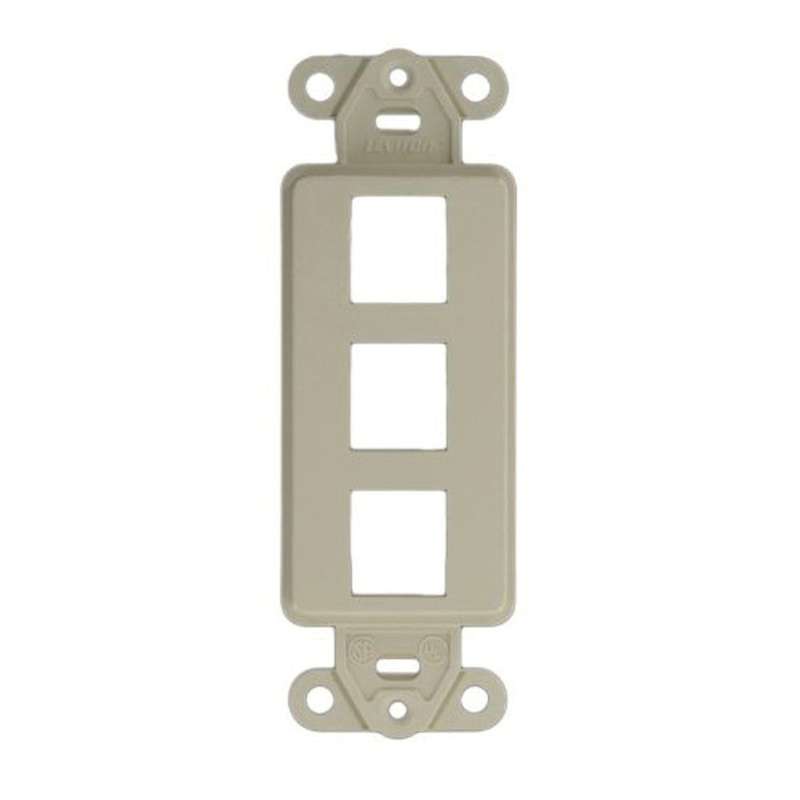 Flush mountable wallplate insert in light almond color, features high-impact plastic construction. It has a dimension of 1.29-Inch x 0.22-Inch x 3.81-Inch. It is V0 flammability rated per UL94 to withstand harsh environmental conditions. Wallplate insert is UL/cULus listed, CAN/CSA certified and meets ANSI/TIA/ISO 9001 standards.